For the first time the famous Italian sports car manufacturer Lamborghini presented a conceptual version of the model Lamborghini Asterion at the Paris Motor Show. 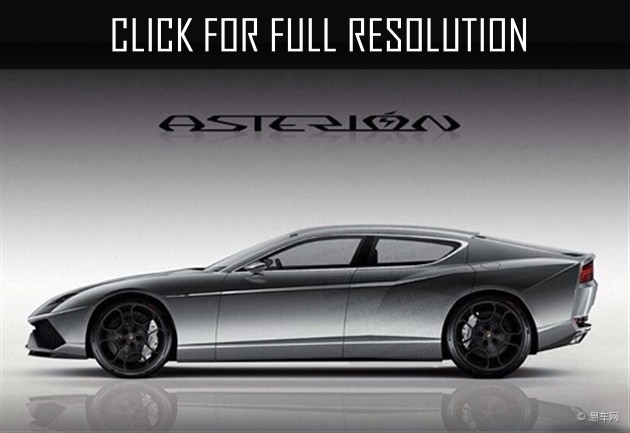 At the same time, the President and CEO Mark Stephan Winkelmann reported that the car will be leaved as the concept. 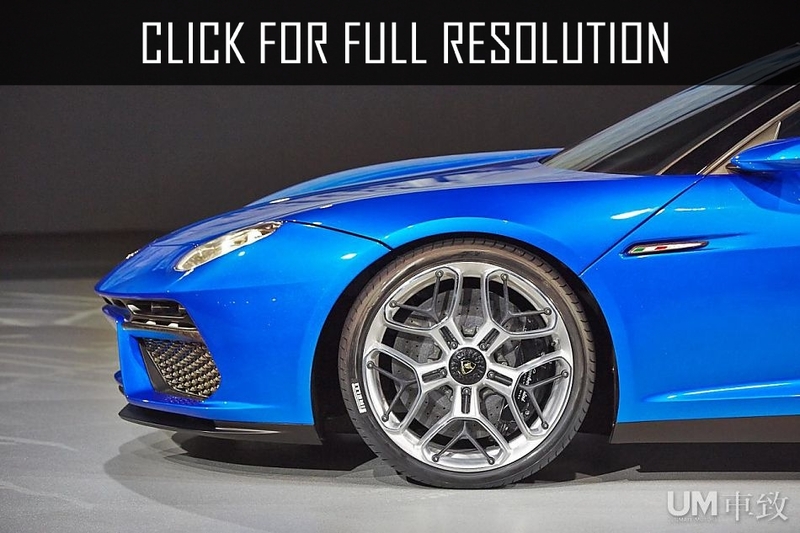 However, on this week, the Director of R&D department of the Lamborghini company has issued a statement that currently the management of the brand revises its attitude towards Lamborghini Asterion and ponders its prospects. So far this project is only in a stage of development and determination of cost. 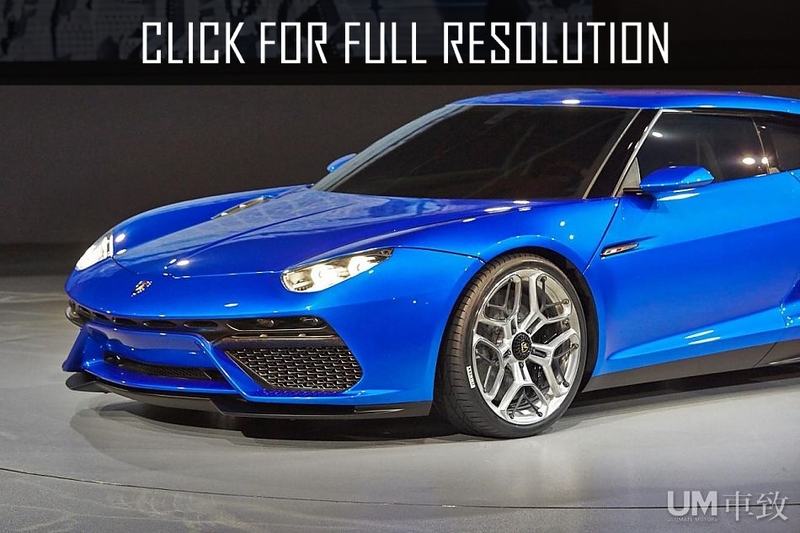 If Lamborghini Asterion really goes to a production, this supercar, presumably, will be equipped with a hybrid power plant which has up to 610 hp and two electric engines on the rear axle. Based on some estimates, the total power of such installation will consist about 910 hp. It is also stated that the new supercar will receive an unusual mode of powertrain control, which allows to use solely electric traction for the movement of the car. At peak load the supercar will be able to overcome 50 km.